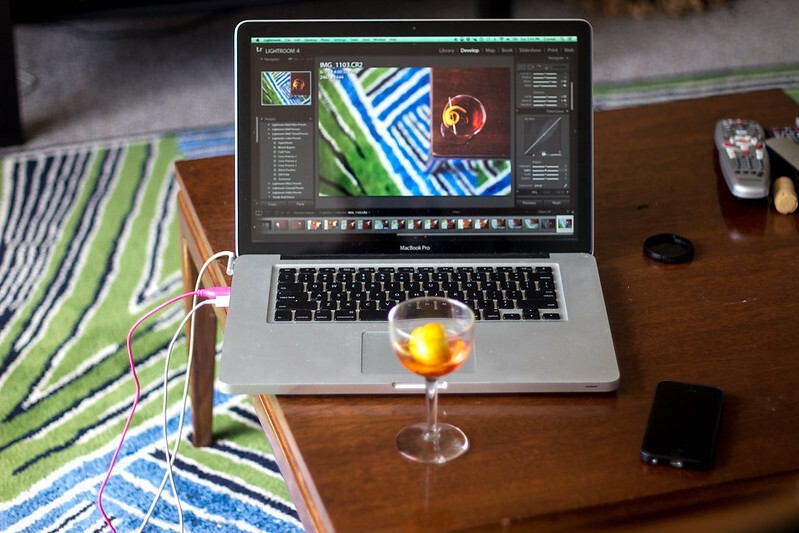 That negroni looks delicious 🙂 Side question: I’m debating between Aperture and Lightroom for photo editing; I also have a Mac. How do you find Lightroom to be working out for you? This drink looks like it would taste very good! It’s simple to make, and the garnish you used was definitely in good taste! 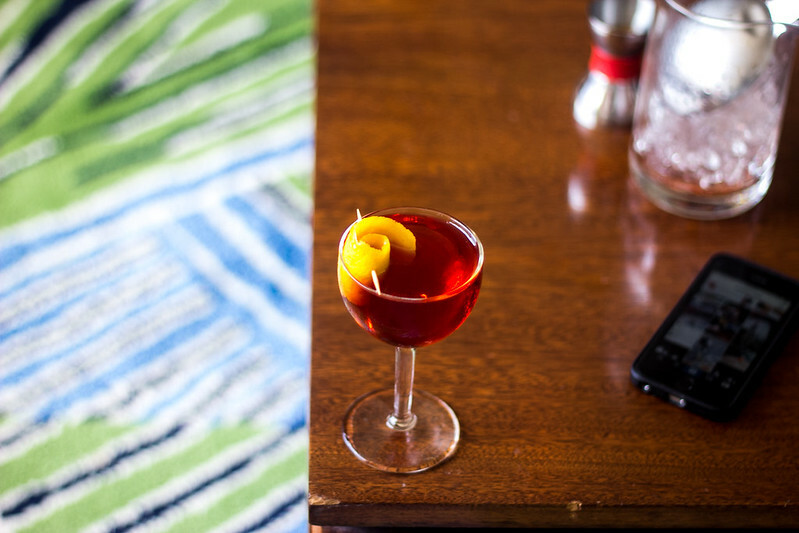 How in the world did I miss the fact that there was a Negroni week!? So sad. But, I’m sure I had one that week anyway. You’re absolutely right that it deserves it’s own week. Maybe two. Or four. 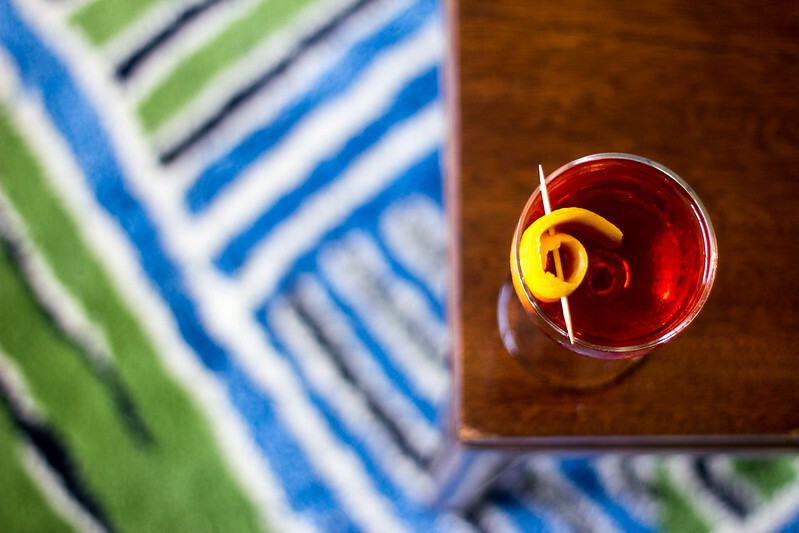 Hell, let’s just have a Negroni per week and call it done.